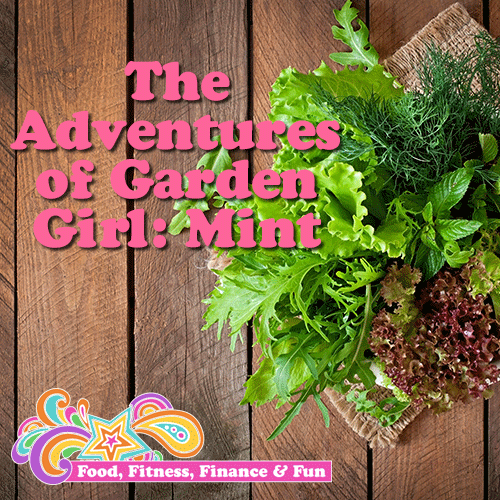 I decided while we are waiting to move back into our house and get our garden going, I would start with herbs. I will learn about one each week and grow them inside until we can transfer them outside. Is that even how it works? I hope so!! 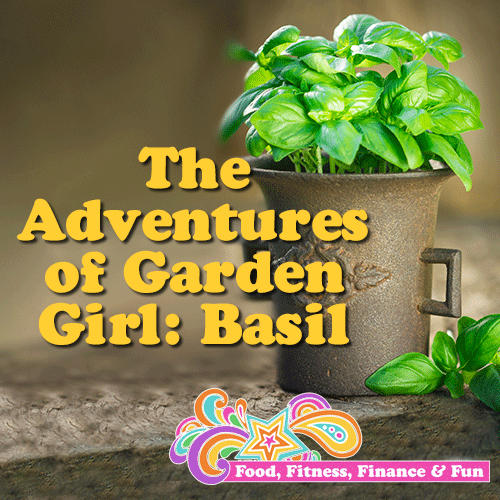 I am starting with Basil because my hubby loves Italian food and I can put it in his pasta, on my salads, or just eat it plain. I bought a little Basil plant, a pot, and some organic garden soil. It all sat in my car for 2 days. NOT off to a great start. This is why I don’t have kids!! I finally potted it and read how to take care of it. Direct sunlight (not a lot of that in the RV, I mean not a lot of shelf space to put it in the direct sunlight), water every other day (do I need a calendar? A schedule? I know I can remember now but what happens when one plant turns into 10? ), and cut leaves to use (will they grow back? How do I know?). I am already feeling overwhelmed. The next day I was gone for 6 hours, my intention was to put the Basil outside for his sunbathing before I left…I forgot…sad face. By the time I got home it was overcast and a storm was rolling in. Sorry Basil, maybe tomorrow. Halfway through the next day I finally remembered to take him out. He loved it. But he looked hot after a few hours so I watered him, but wait, did I water him yesterday? I couldn’t remember. Ahhh! I want Basil to survive so I watered him. More water is better than less water right? Probably not. I totally sound like a crazy person. So it’s been a week, Basil is still alive (yay). My plan is if I can keep a plant alive for one week, I am ready for a new one. Baby steps right? I like having him around and it is making me more and more excited for my eventual garden. In one year when I am a garden goddess I will be laughing at my old super green garden newbie self. I can’t wait for that day!! Until then I will take ANY Basil and general herb advice. What should I grow next? When I was a kid we had a pretty great garden. I don’t remember specifics, but I remember strawberries, carrots, cucumbers, tomatoes, and more zucchini than any one family could possibly eat. We also had an apple tree. 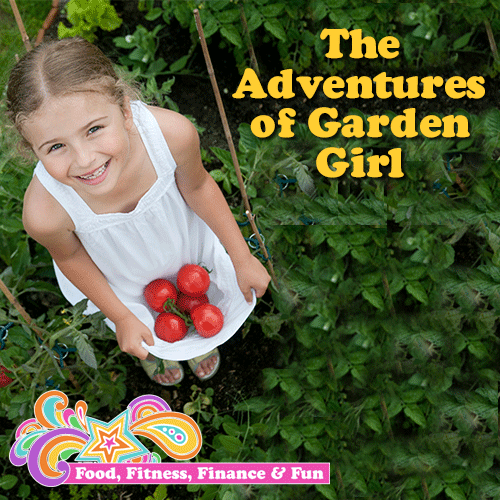 I didn’t take care of the garden, but I did help pick and eat the fruits and veggies. We had jars and jars of apple sauce, pickles, and jams. We ate zucchini every single day either grilled, in quiche, in soup, in bread, or in chocolate cake (my favorite). At the time I thought it was a little crazy, but now I think it’s pretty darn awesome!! About half way through my teens, we moved into an apartment, no more garden. Life got busy over the next 20 years and a garden entered my mind on occasion, usually only for a moment, and then passed because it seemed like a lot of time, energy, and effort. At the beginning of this year we decided to shelf RV living for now and move back into our house. We talked about what that would look like and both my hubby and I agreed we wanted to start a garden. Now here we are, 8 months later, we move into our house in less than a month, and I am getting super excited to start our garden!! Only problem is that I know NOTHING about the art of gardening!! Or even where to start. So this is where YOU come in. Any and all advice will be greatly appreciated! Ideally I want my entire yard to be our garden. I want enough fruits (not sure what fruits grow in Colorado) and veggies that I can go an entire week just eating from the garden. I want to make giant salads colored with peppers and tomatoes and carrots. And have enough left over to toss into my smoothies and juicer for a quick pick me up during my work day. I know I have a lot to learn, I don’t even know what foods grow in our climate, but you know me, I like to dream! I know we can’t do too much since we are starting in August, but I want to take baby steps (of course) so that by next year we are up and running. I have decided to start with herbs inside…one each week…but only if the prior week’s herb is still alive. Sounds like a responsible plan to me!! See you there! And see you next week with my first baby herb!